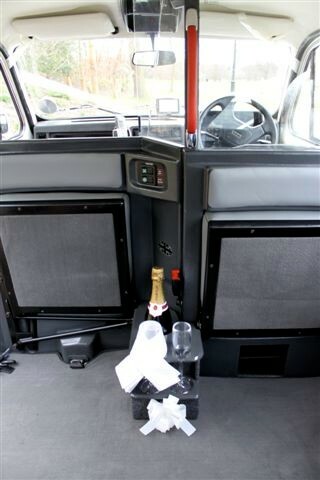 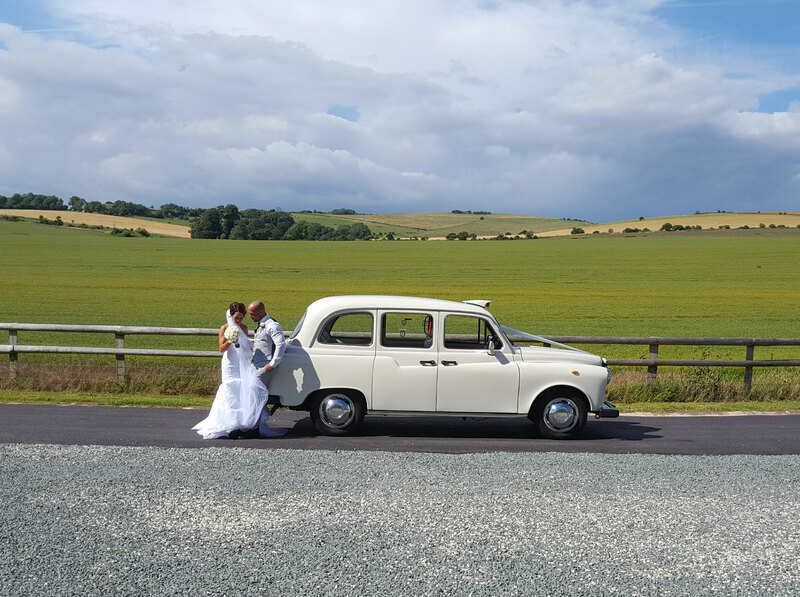 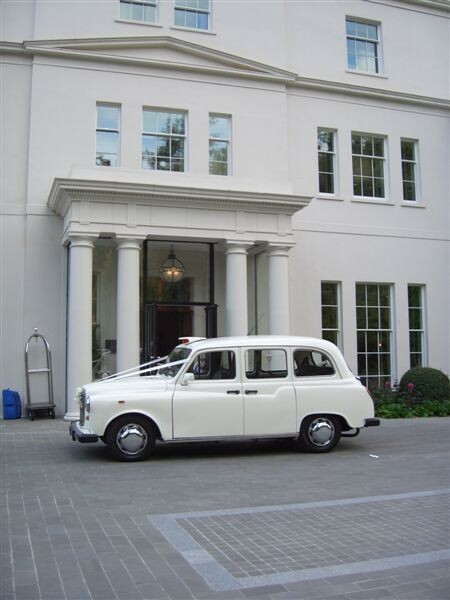 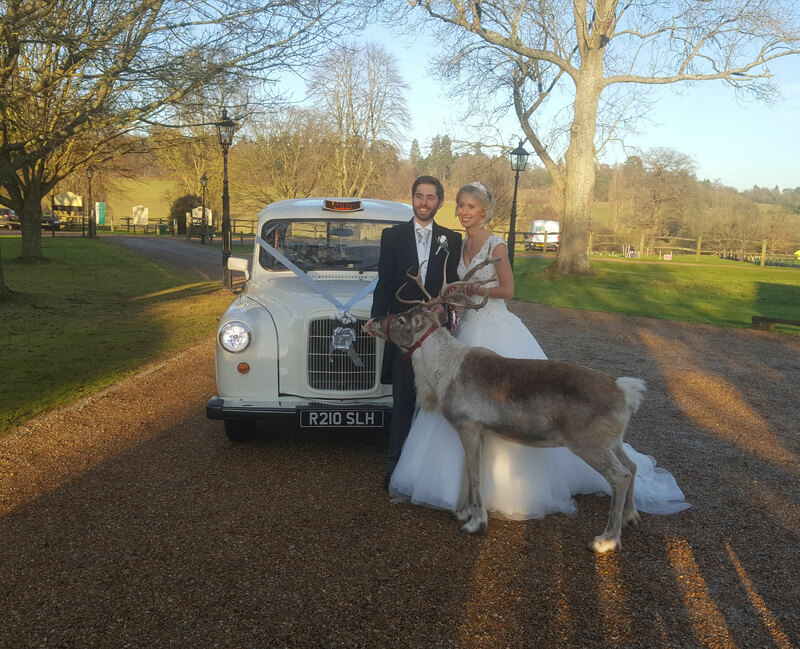 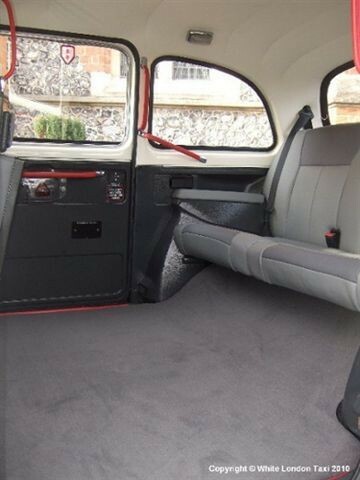 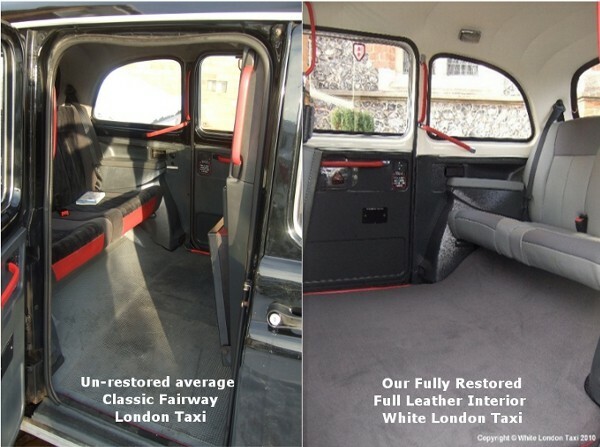 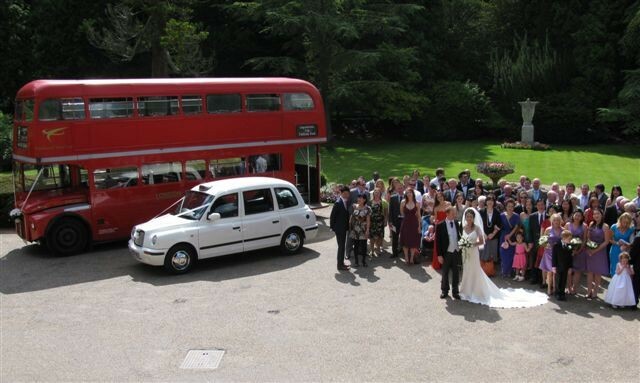 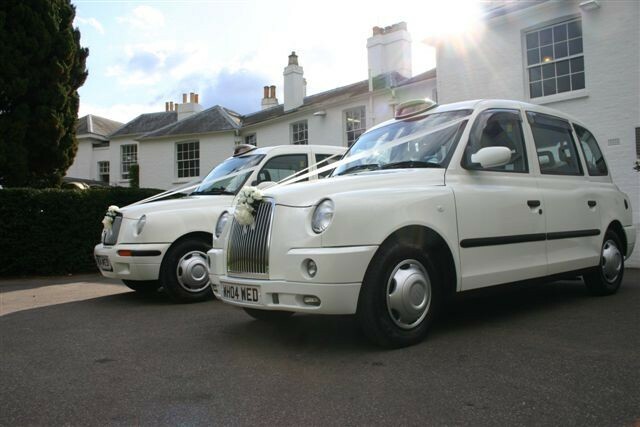 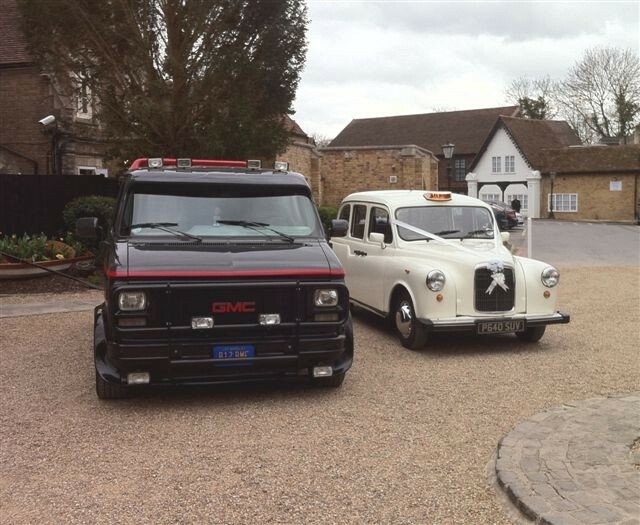 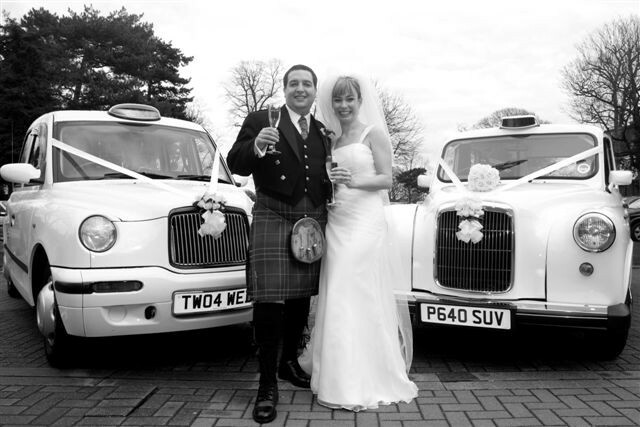 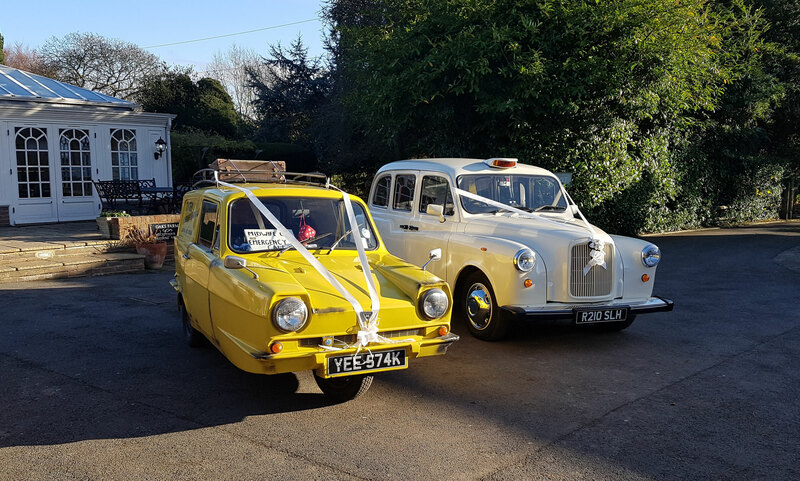 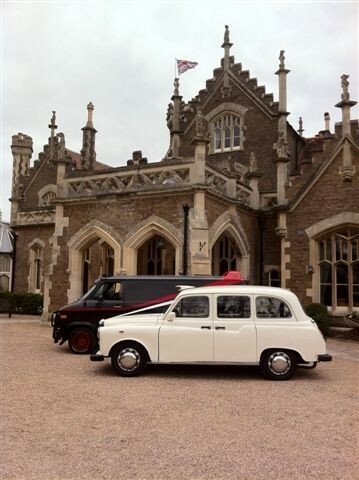 Below is a you tube video of White London Taxis in action in Surrey. 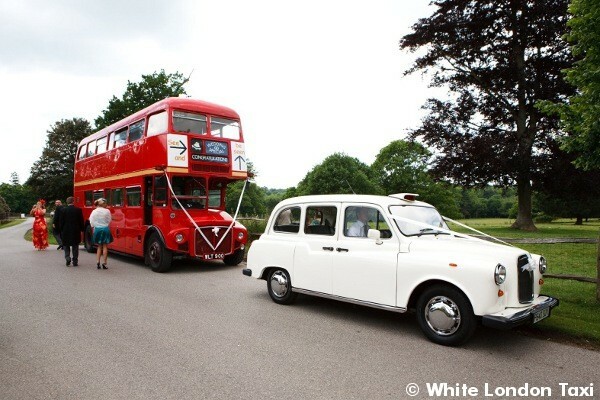 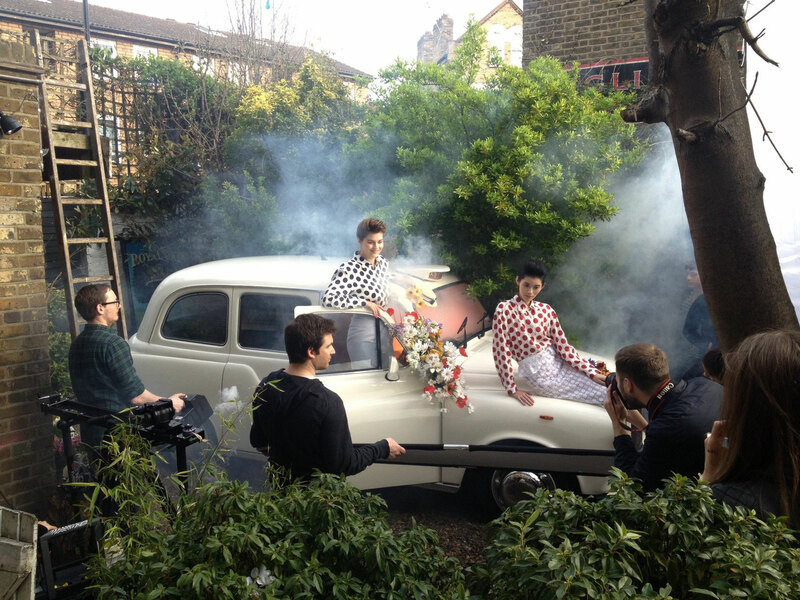 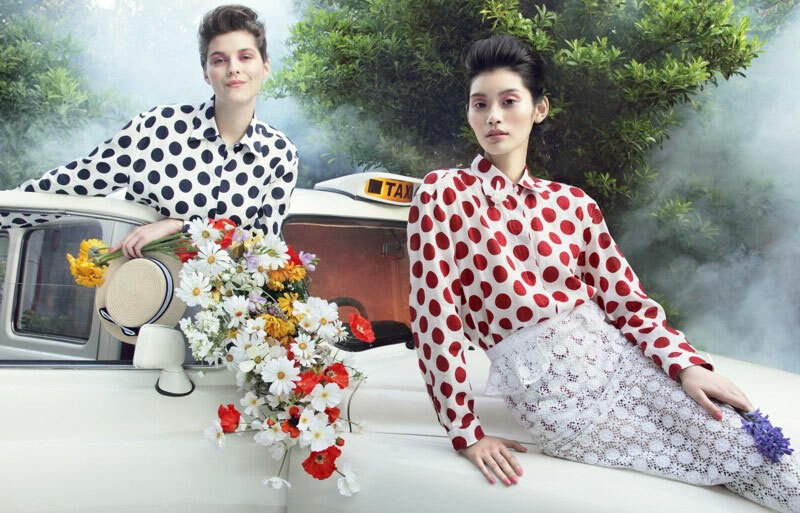 It's also a beautiful film example of a wedding day. 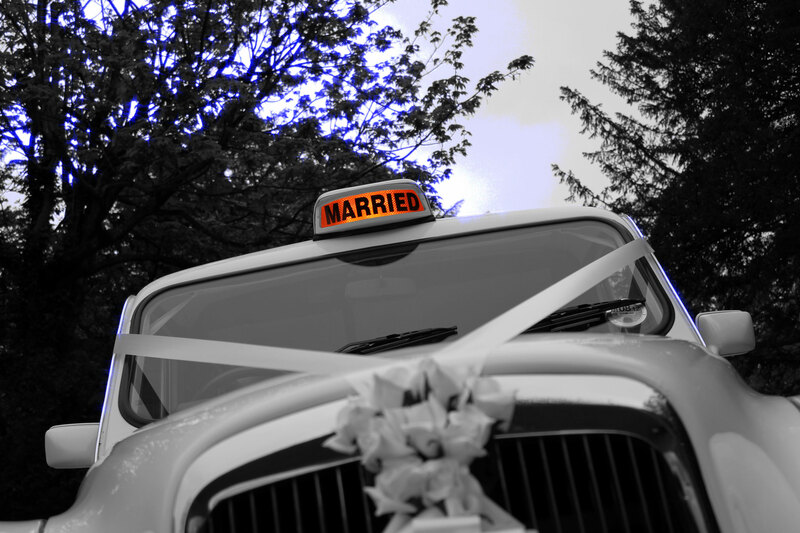 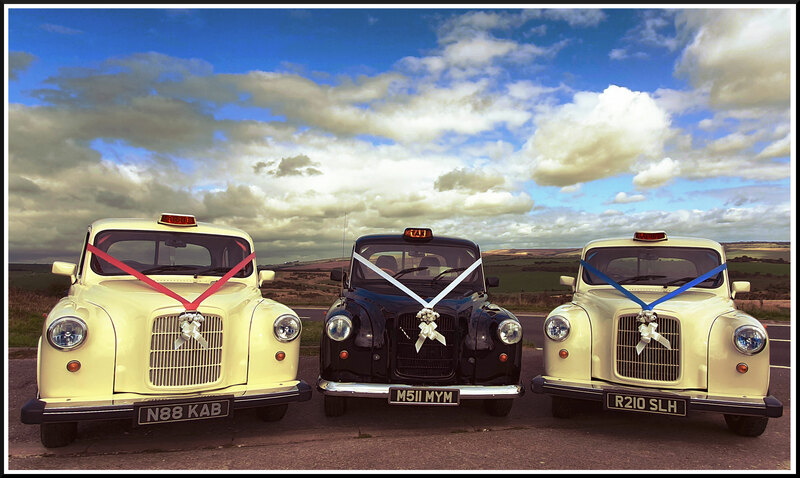 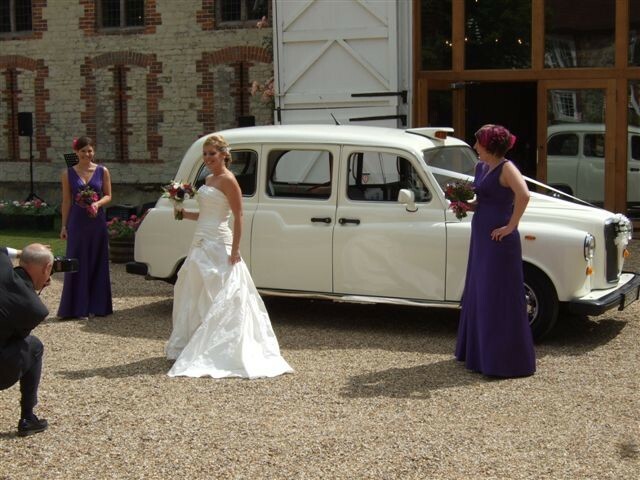 A short clip below of multiple white wedding taxis in action.